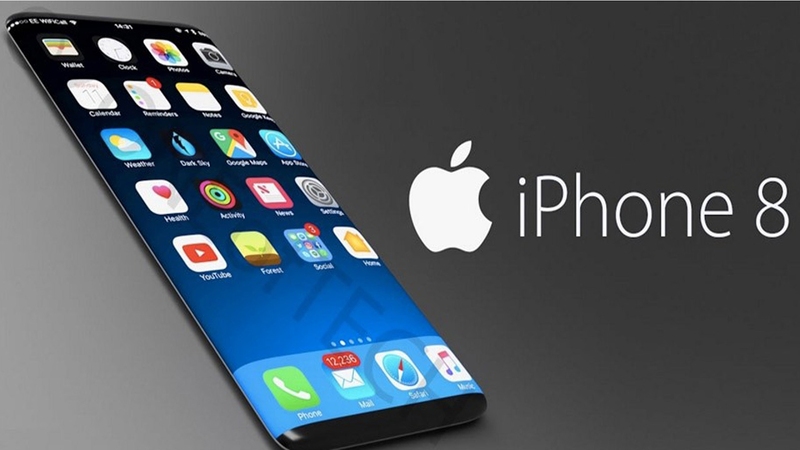 Hey all yet an another app to hit the mobile phones not only mobile phones but also for desktops a another messaging app like whatsapp from popular company Amazon,yes Amazon is going to come creative with a expected name called 'Anytime' which is like a whatsapp messenger app where users can chat and have voice and video calls in the same way they are planning to have this 'Anytime' in the desktop users same as like whats app is also available for web and whatsapp. 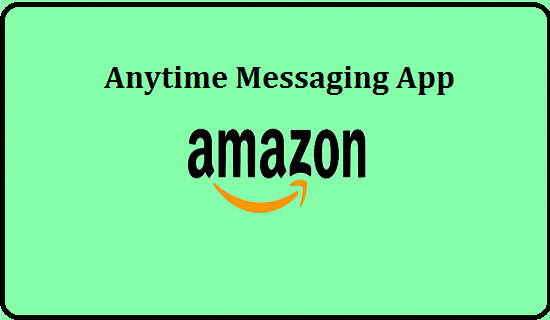 There is no official launch date announced from the Amazon company but there is a news regarding Anytime messaging app from Amazon. 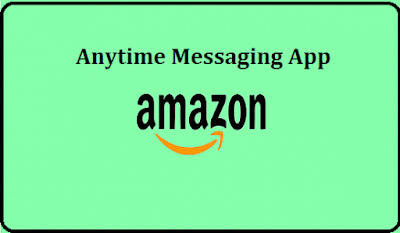 That is development going on this app present,if this app hits the market how it would be give a competition to the whatsapp and the important point to look at this new app from Amazon. what would be the surprising or a unique feature that no other messaging app would have,but for now all these are the expectations on the new app to come from the Amazon.Xiaomi Mi Max 2 smartphone Price and specifications. If we hear a Official announcement from Amazon company about this new messaging App Anytime that would be a good news for the Followers who are eagerly waiting.Also read BSNL Ultra Speed Broadband services 1 GBPS Download speed.